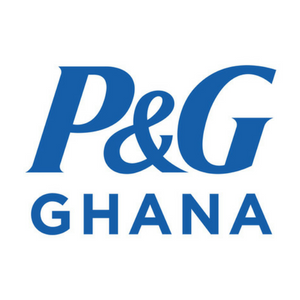 P&G Ghana started commercial operations in Ghana in 2016. We expect that our dedicated and focused team in Ghana will improve P&G’s ability to distribute P&G branded products to our 26 million local residents. While we are a small team of less than 10 employees today, we expect our local office to grow along with our business in Ghana. We support the government’s economic policies that prioritize building a strong and resilient economy; setting up local P&G operations generates new direct and indirect jobs. It also serves hundreds of SMEs with our distributors operations. Our Pampers hospital & mobile clinics will touch the lives of over 300,000 young Ghanaian mothers and babies by 2018. In partnership with UNICEF, we have provided over 15 million vaccines eradicating MNT in 7 African countries, With our Children’s Safe Drinking Water (CSDW). We have been working with NGO’s to provide over 175MM litters of Safe Drinking Water for the past 10 years in West Africa, and will continue to provide more.